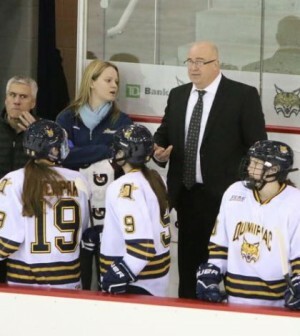 In the wake of Quinnipiac athletics’ announcement last Thursday that Rick Seeley would resign from his job as women’s ice hockey head coach, three former players and a parent from Clarkson University have come forward to speak out. 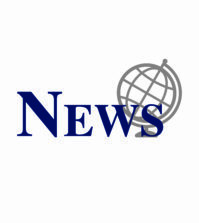 The players, who Seeley coached at Clarkson beginning in 2003, recalled multiple moments where Seeley was verbally and physically abusive when interacting with players, as detailed in a report filed by Q30 Television on Tuesday night. “There were times in the locker room when he would punch the chalkboard, slam doors, scream in your face,” Courtney Bills, who played for Seeley in his first season at Clarkson, told Q30 Sports. Bills added that she is still in therapy 11 years later as a result of the alleged abuse. Other forms of abuse detailed in the report include Seeley physically grabbing his players by the jersey, shouting swear words at them and skating players until they “puked,” according to Q30. David wrote a letter to the administration with their concerns over Seeley and were told the university would investigate. Yet, David said he never heard the results of any investigation. David believes Seeley was asked to attend anger management sessions, but David said he did not see a change in the coach, according to Q30. 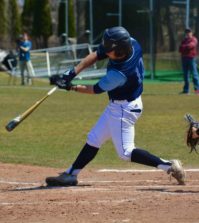 The Chronicle has been unable to reach Quinnipiac Athletics for comment at the time this story was published.